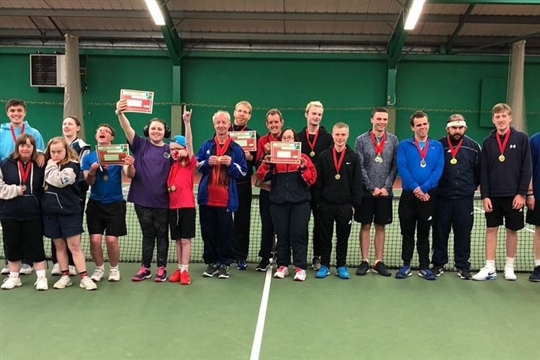 Welcome to Wrexham Tennis Centre, the only indoor pay as you go tennis centre in North East Wales. Here you can find all the information that you require about playing a great sport at a superb facility. 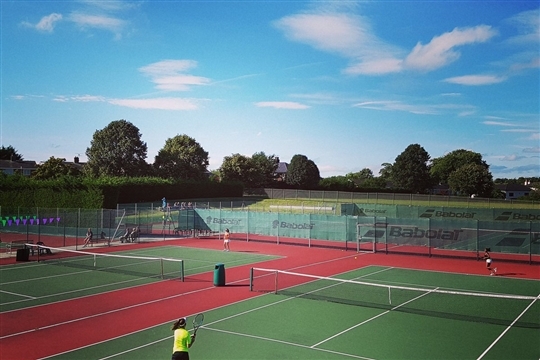 Whether you want to take part in our frequently run courses or just play a match with friends, our 7 indoor and 7 outdoor courts are perfect for you. 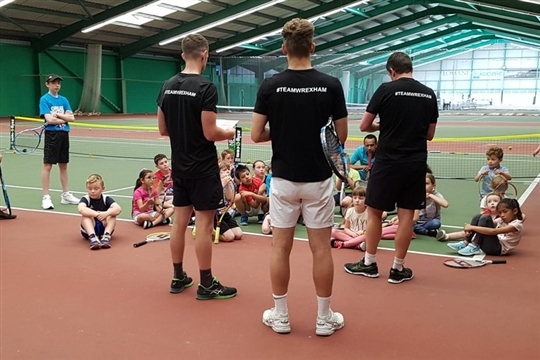 We have a team of coaches that run sessions for all ages and abilities from adults that just want to keep fit to children who are looking to improve and compete at different levels. 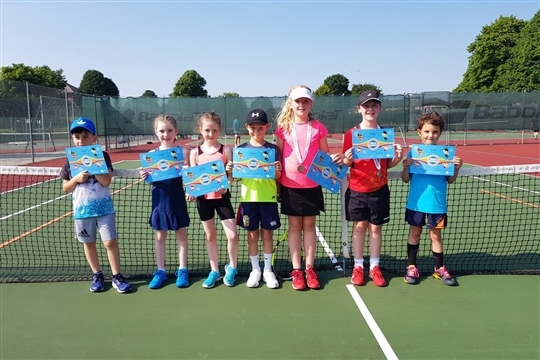 We also offer a FREE trial for any new player on our Mini Tennis programme. Please call 01978 265260 to arrange. 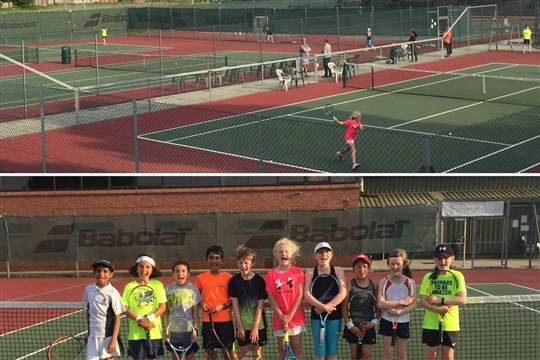 We're hosting a Nature Valley Big Tennis Weekends event! Try tennis for free this summer at a Nature Valley Big Tennis Weekends event! Rackets and balls will be provided, so whether you’ve never picked up a racket before or you’re a seasoned regular – there is fun to be had.